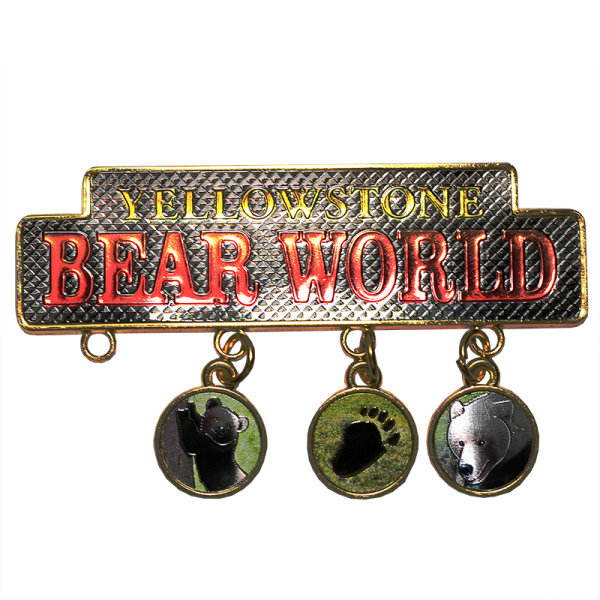 This dangle charm magnet is perfect for any charm enthusiast. 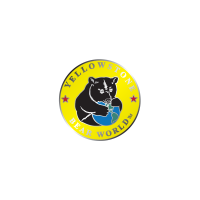 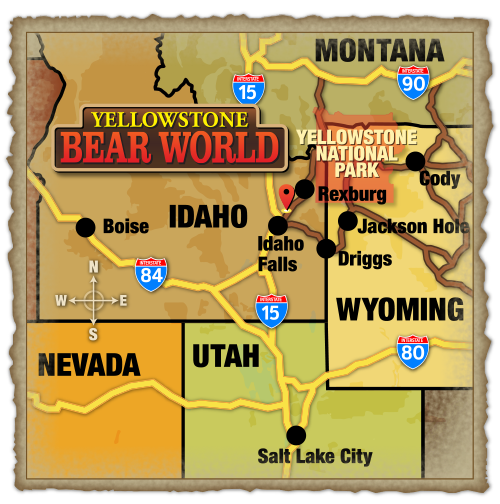 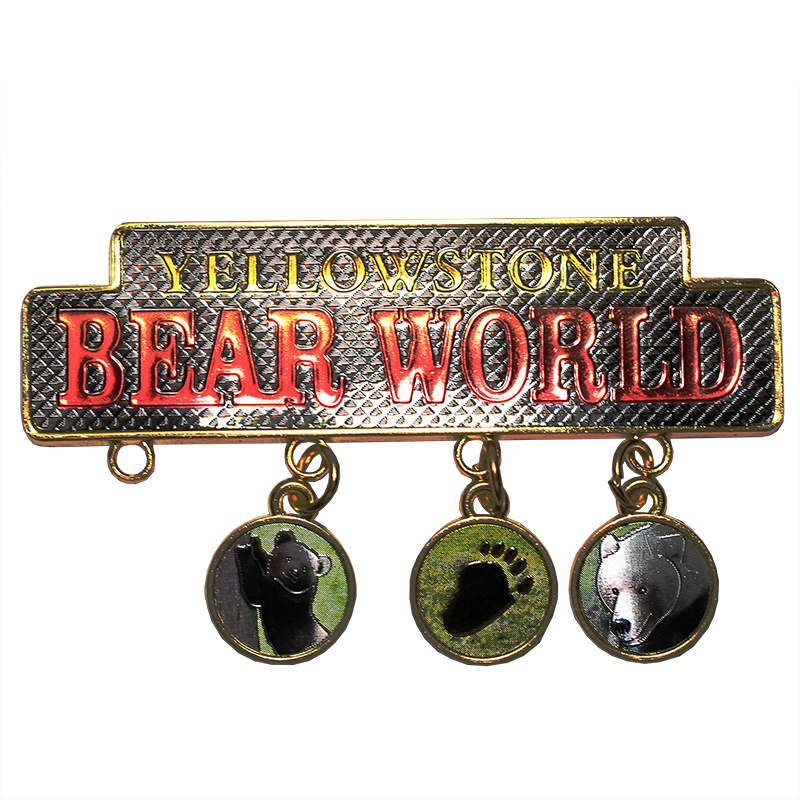 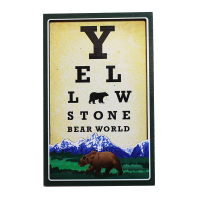 The design is the Yellowstone Bear World Logo featured in brilliant metallic colors. 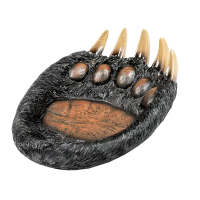 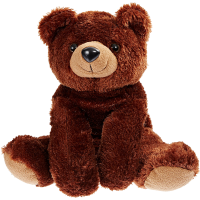 It comes with three charms: bear cub, bear paw print, and grizzly bear. 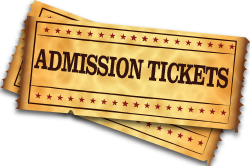 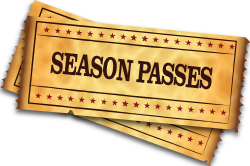 It includes one empty space for you to ad your own charm.